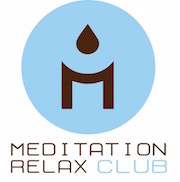 Meditation Relax Club wishes you a happy March Equinox! For some countries this is also the first day of spring. The sun shines outside our windows, and we are having one of the most beautiful days this year had to offer up until now.